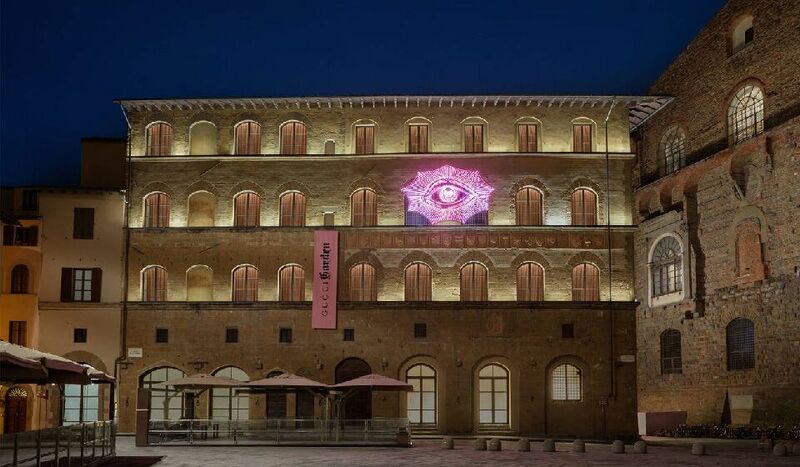 Gucci is joining the ranks of other fashion-brands-turned-restauranteurs like Ralph Lauren, Versace, Giorgio Armani, and Tiffany & Co.’s latest Blue Box Café with the launch of Gucci Garden, maison’s latest fashion/food concept in Florence tucked inside the Gucci Museo. But to reduce this endeavor to an eatery would be a major understatement. 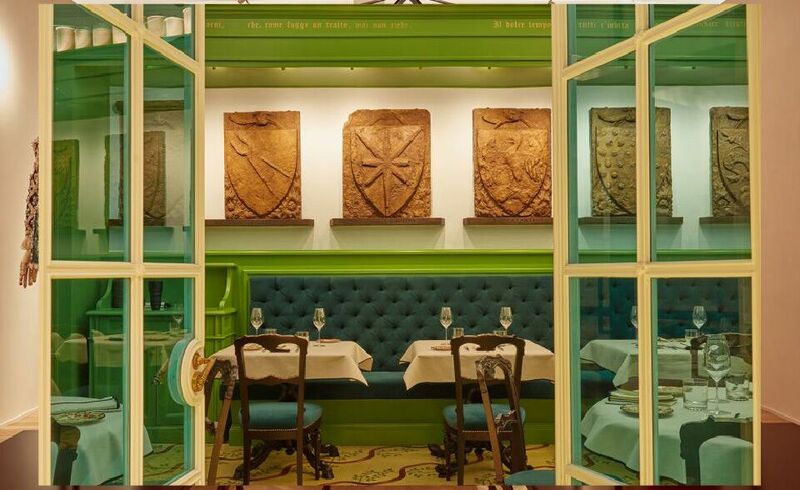 Gucci Garden is a multidisciplinary playground where fine dining enthusiasts, art lovers, and style purveyors can all coalesce. 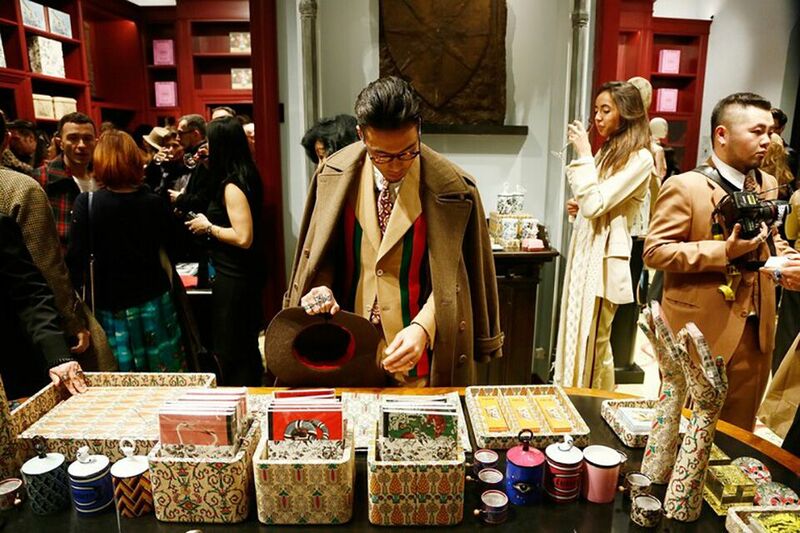 In brand’s signature style Gucci Garden aims to shake up an institutional concept of a museum by replacing it with a collaborative realm where clothing, one-of-a-kind pieces designed exclusively for the museum, ephemera, contemporary art, and heirlooms from collections dating back to the House’s Florentine origins in 1921 are showcased throughout the space. 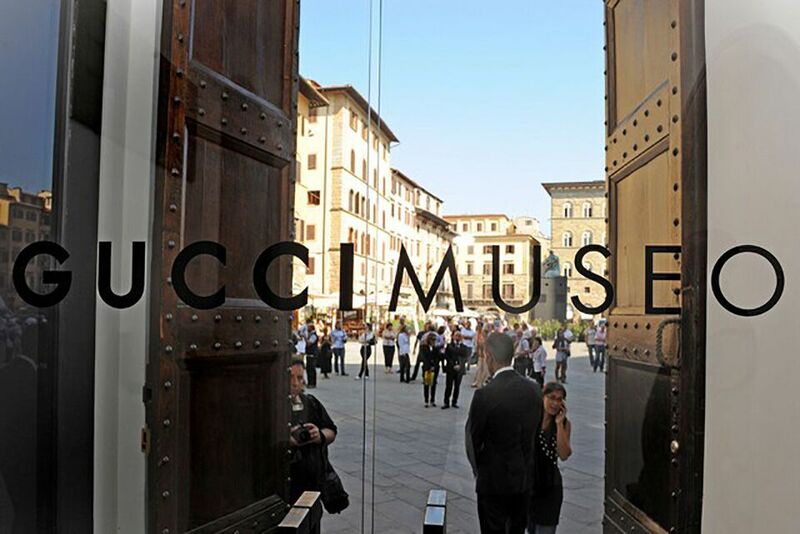 As for the restaurant, Michelin-starred Massimo Bottura will helm Gucci Osteria, where iconic Italian dishes as well as contemporary twists on classics for all-day dining are on the menu.